Enjoy spring and dedicate yourself to explore beautiful parks and gardens: this month, we suggest the wonderful and unique Park Burcina Felice Piacenza, a public park on the hills of Biella's town, in the region of Piedmont. The Park hosts the astonishing Rhododendron Valley, offering his best in May: you will admire a magnificent and luxuriant flowering, from white to rose, from red to lilac. 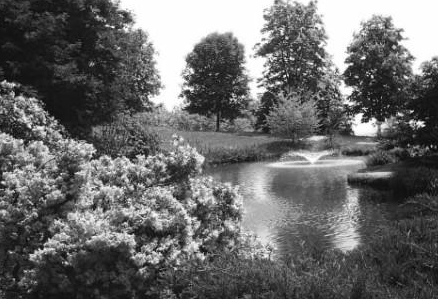 Near this public park you can visit the Burcina Park President private garden, who allows us to enter his exclusive "soul's place": this harmonious garden safeguards centuries-old trees, flowers groomed with daily passion and medical plants selected with patience.